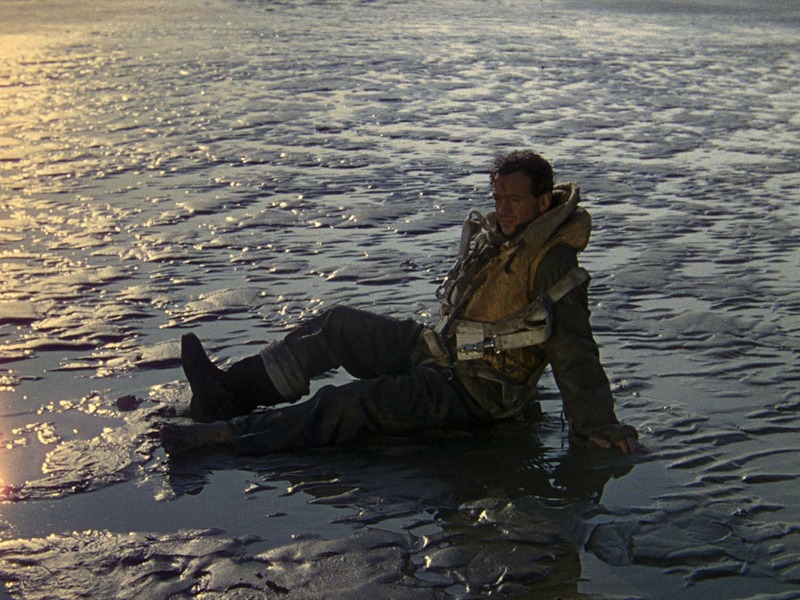 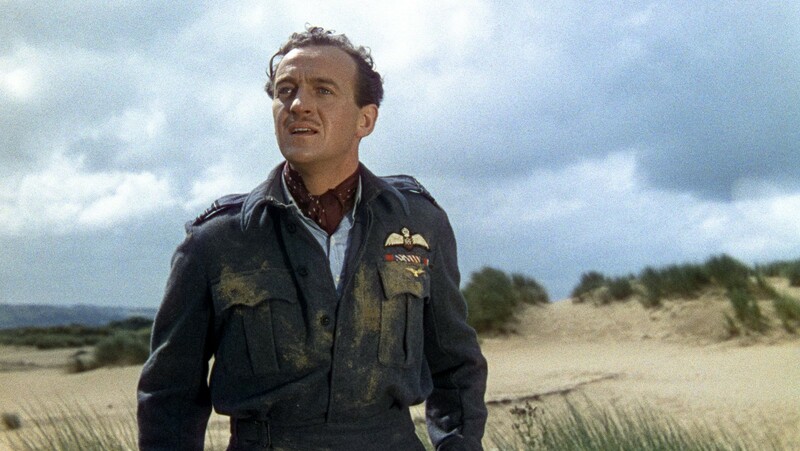 After miraculously surviving a jump from his burning plane, RAF pilot Peter Carter (David Niven) encounters the American radio operator (Kim Hunter) to whom he has just delivered his dying wishes, and, face-to-face on a tranquil English beach, the pair fall in love. 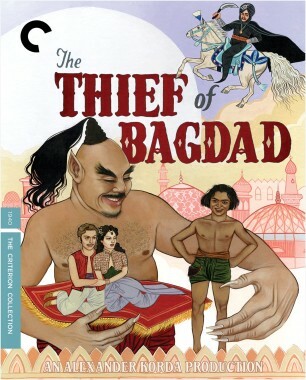 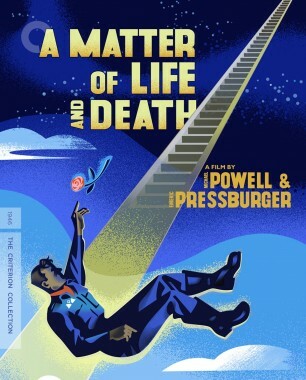 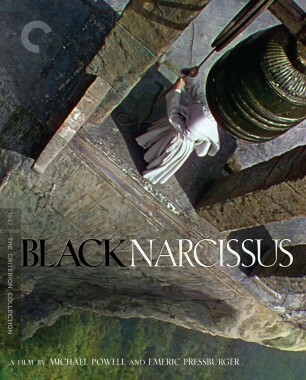 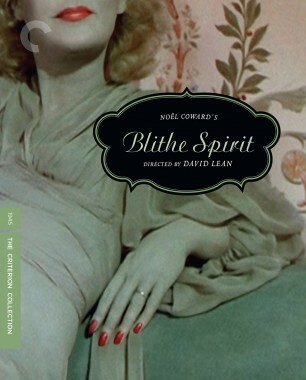 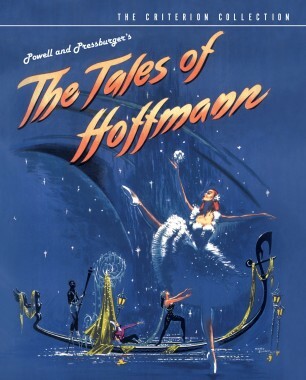 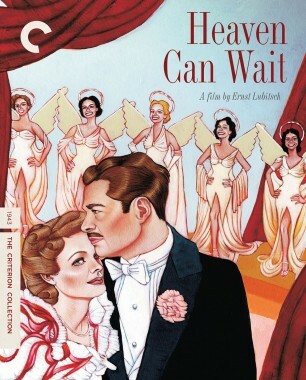 When a messenger from the hereafter arrives to correct the bureaucratic error that spared his life, Peter must mount a fierce defense for his right to stay on earth—painted by production designer Alfred Junge and cinematographer Jack Cardiff as a rich Technicolor Eden—climbing a wide staircase to stand trial in a starkly beautiful, black-and-white modernist afterlife. 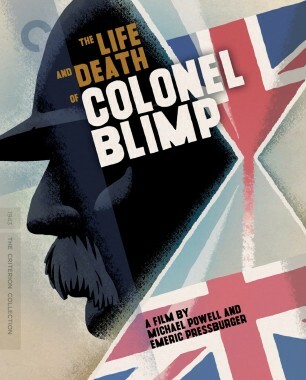 Intended to smooth tensions between the wartime allies Britain and America, Michael Powell and Emeric Pressburger’s richly humanistic A Matter of Life and Death traverses time and space to make a case for the transcendent value of love. 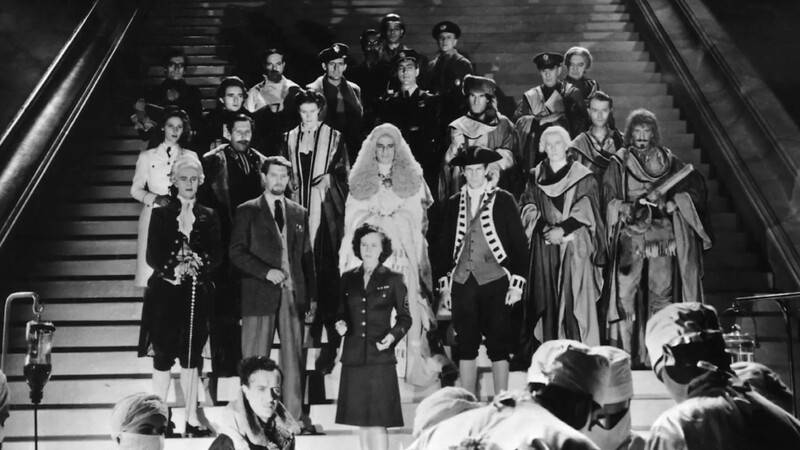 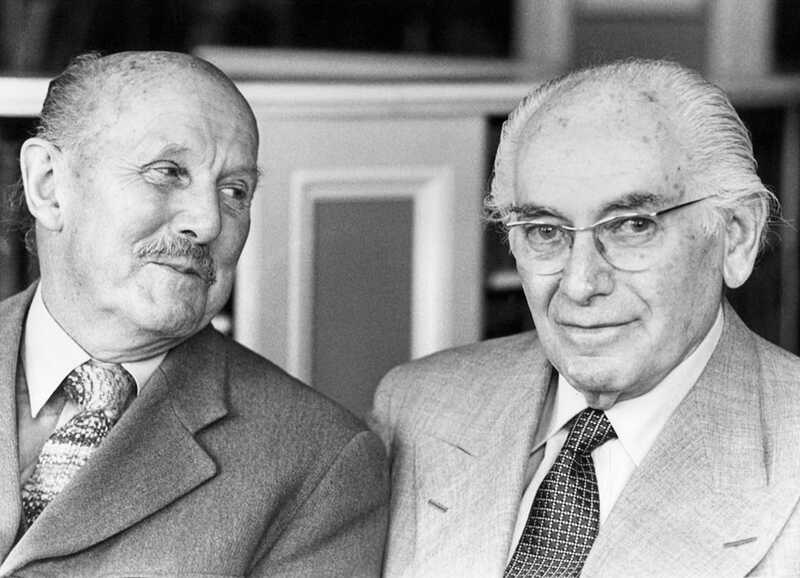 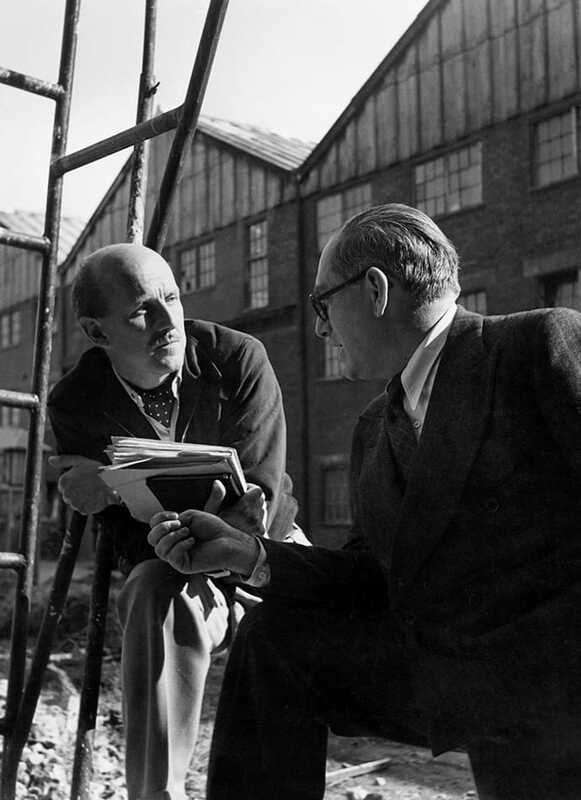 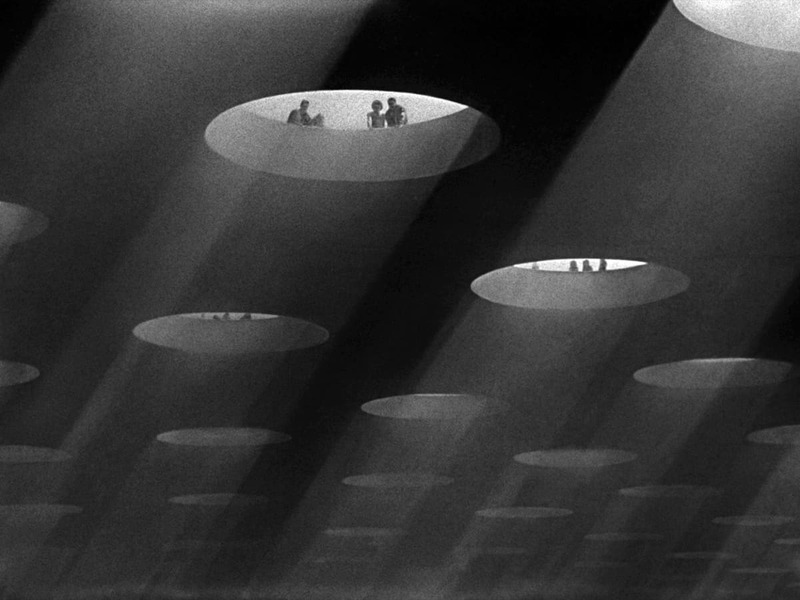 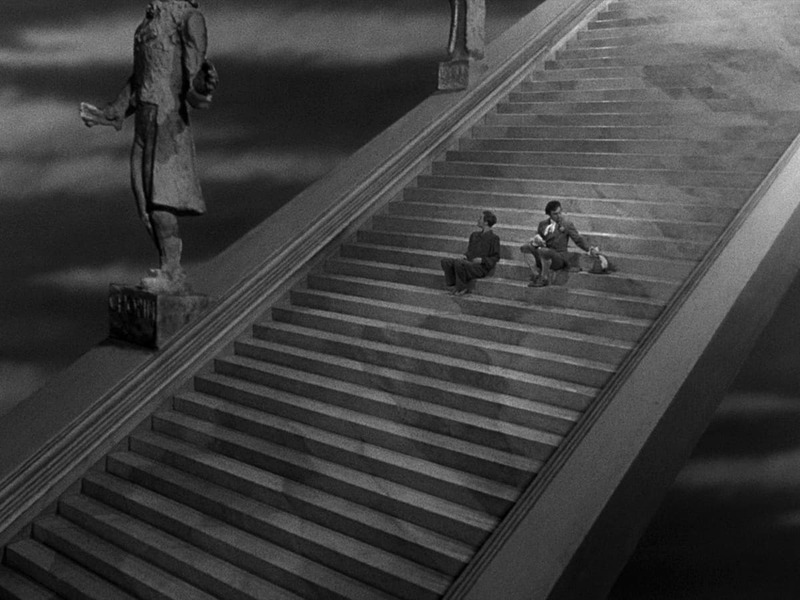 In one of the most stunning technical feats in their filmography, directors Michael Powell and Emeric Pressburger envisioned a conveyance that sends souls into the great beyond. 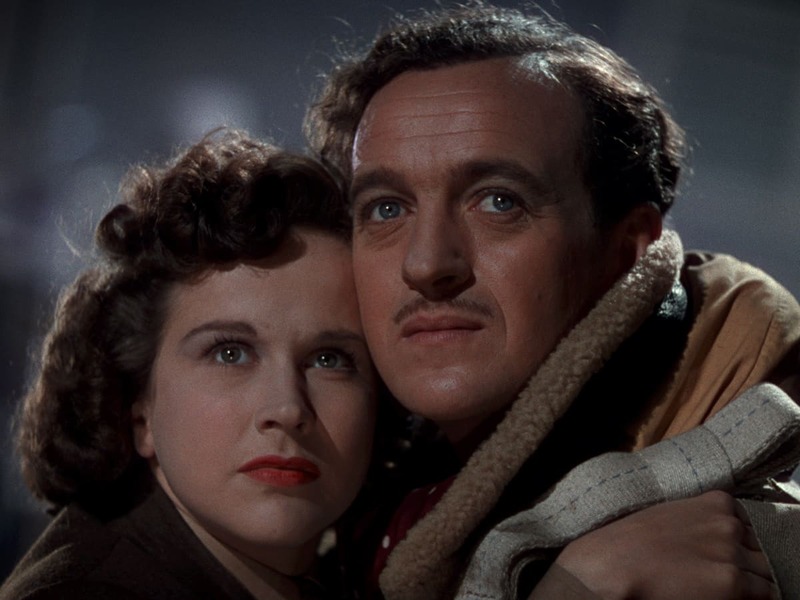 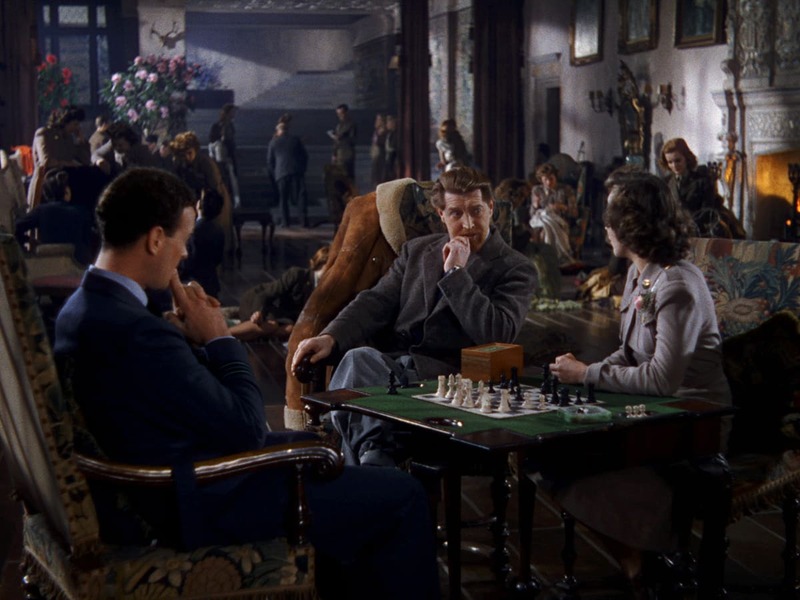 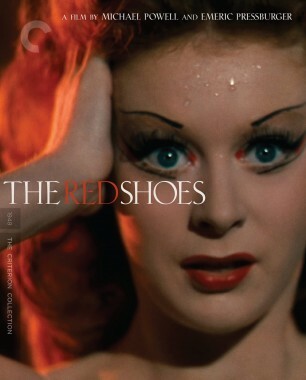 A feast of sumptuous color and cinematic imagination, Powell and Pressburger’s postwar masterpiece is also a powerful reckoning with recent history.